UPDATE: Well, once you restore the old Aperture library, iTunes sees it and allows you to sync the iPhone to it. When you migrate your existing Aperture library to the new Photos app, it does away with all the Aperture Projects. So, all my old organization was gone. Luckily, there's a way to recover the old Aperture library. In ~/Pictures, all the migration did was to rename the "Aperture Library.aplibrary" file to "Aperture Library.migratedaplibrary". Just Get Info on the file, and modify the extension. Open Aperture, and see all your old stuff return. The video is a bit long-winded, but the info is pretty great. Switch the AF mode to AF Continuous, i.e. focus follows subject as long as AF button is depressed. Use the AF On button if your camera has one, or reassign the AF Lock/AE Lock button to be AF On. I.e. pressing the button engages AF. So, now, this will be a little weird, but focusing is now done by depressing the AF On button with the thumb as opposed the partially depressing the shutter release. Holy crap, the Nikon Df is beautiful. And all the physical knobs! My 35mm film cameras. 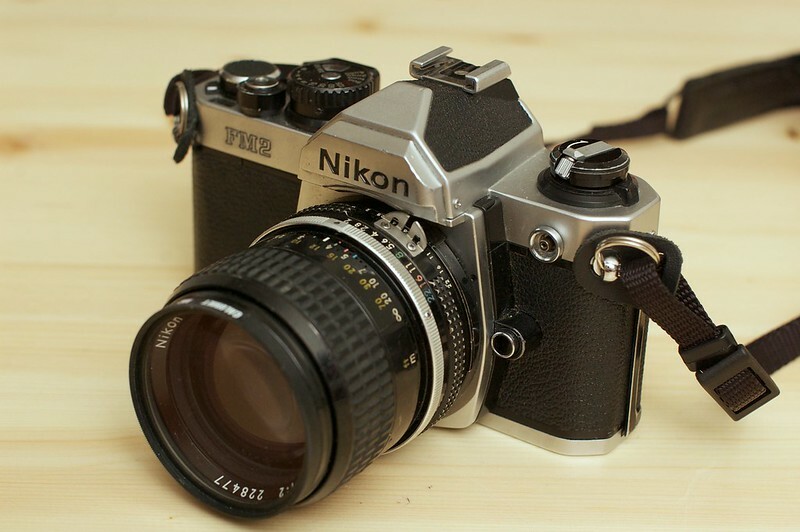 The first is the all-mechanical Nikon FM2n, acquired from a professional photographer who had long stopped shooting film. I actually bought two bodies from her, but sold one on eBay. 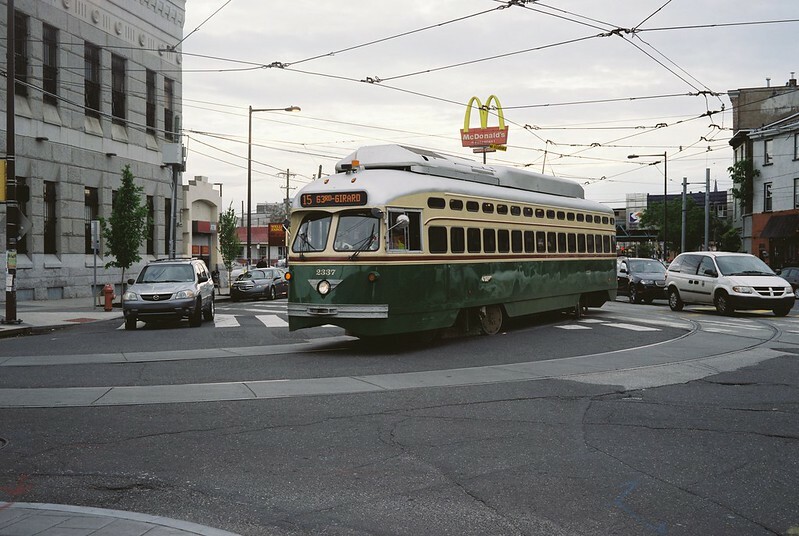 The other is a Canonet QL17 G-III rangefinder. (Also here.) This has a nice and fast 40mm f/1.7 lens. In addition to the Polaroid Models 240 and 350 pack-film cameras that I bought, I also acquired three other Polaroids. (Well, technically, two Polaroids and one Minolta.) They are all integral film cameras, i.e. there is no peel-away layer. The first below is a Spectra QPS, then a Minolta Instant Pro which shot on Spectra film. Minolta licensed the technology to produce the camera, which featured more image controls than the original Spectras. Later, Polaroid would produce its own version called the Spectra Pro. Finally, the SLR 680, a descendant of the groundbreaking SX-70 (also see the Wikipedia article). The SLR 680 used a different type of film, which was not gel-based and thus was not amenable to manipulations after exposure. On the positive side, the film is faster, allowing for more flexibility in taking conditions. Film is available from The Impossible Project. I did, after all, put all that Polaroid gear that I acquired to use this past summer. A friend graciously posed for me for this series on my favorite summer pastime: reading. Locations are mostly recognizable places in Winston-Salem, NC.